Putin is cool like whitewashed tombs, which outwardly appear beautiful, but within are full of dead people’s bones and all uncleanness. But far be it from me to judge. That’s just the opinion of the deathly cold shiver running down my spine. Those shades. Look at those shades. 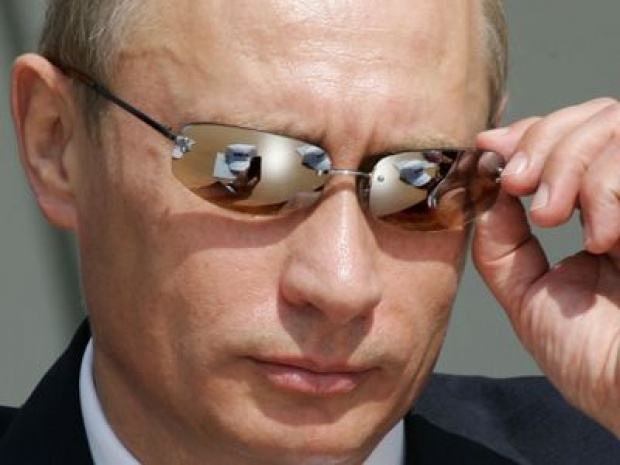 How did Putin get to be so cool? There could be a simple explanation. Russia’s a cold place. Only hell is colder (when it freezes over). Perhaps Putin’s still thawing out after the Cold War. 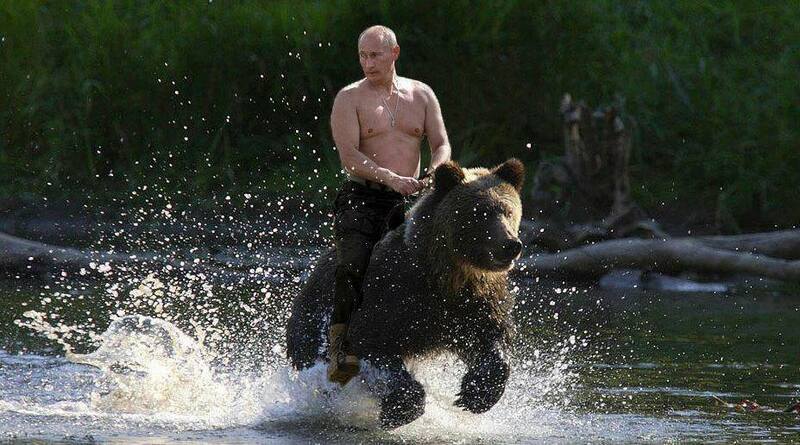 But here’s how I think Putin got to be so cool. The chilling effect of censorship in Russia. In 2013 Russia ranked 148th out of 179 countries in the Press Freedom Index from Reporters Without Borders. Putin is cool. The camera doesn’t lie. But the photographic evidence is redundant. For the Lord sees not as man sees: man looks on the outward appearance, but the Lord looks on the heart. Put on your God-goggles. Now what do you see? You see the hidden person of the heart. Do you see the imperishable beauty of a gentle and quiet spirit, which in God’s sight is very precious, or do you see a crooked heart, a heart that devises wicked plans, which is an abomination to God? Still got the God-goggles on? Good. It’s mirror time. Previous PostMonism vs. DualismNext PostAntichrist pseudo morality: Democratic social arbitrary Law, The greatest happiness principle, and the mandate of the majority vs Freedom, and Objective right and wrong. Did Putin rattle his cage or what?! Obama’s so rattled that he’s under sedation. This is why I asked, “or what? !” Obama’s still not cool.